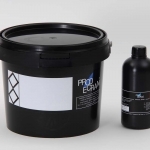 Diazo emulsions resisting to solvent bases inks. 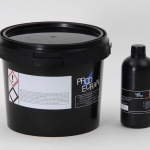 Diazo emulsion resisting to water bases inks. 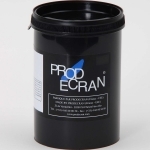 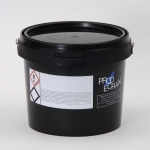 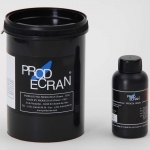 One-pot emulsions resisting to water and solvent based inks. 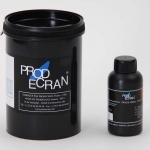 Dual-cure emulsions resisting to water and solvent based inks.